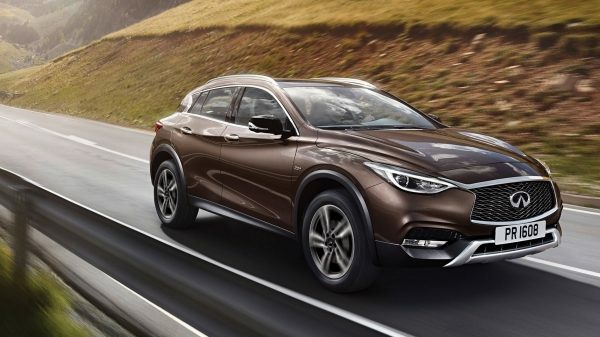 The QX30’s suite of driver-enhancing technologies prepares you for whatever your journey holds. 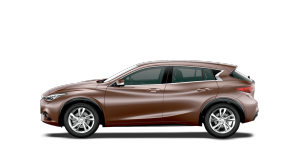 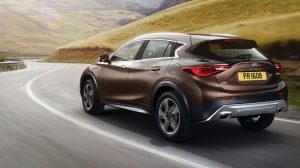 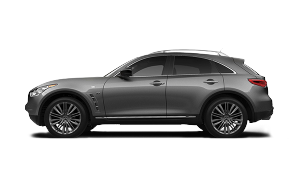 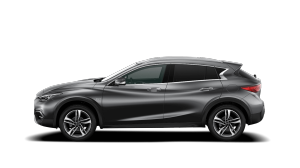 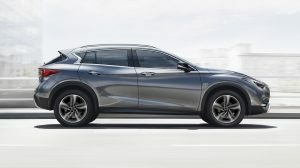 Reinforced with high and ultra high-strength steel in critical areas, the INFINITI QX30 also has advanced front and rear crumple zones that deform gradually – helping absorb the energy of the impact before it reaches the cabin. 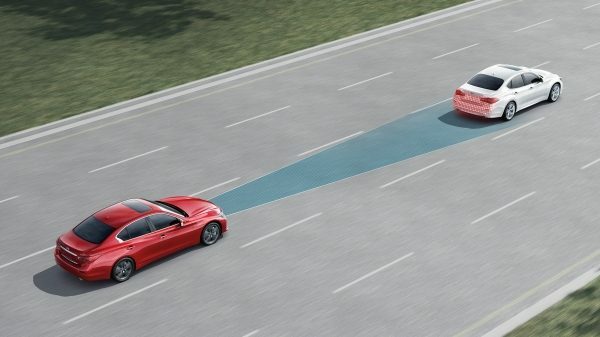 Blind Spot Warning helps alert the driver to vehicles detected in the blind-spot area. 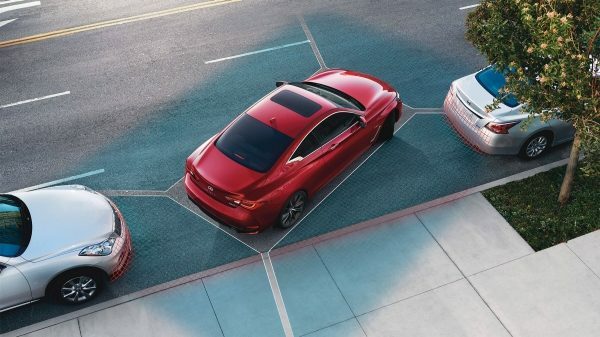 An indicator illuminates if the presence of another vehicle is detected, followed by an indicator light flash and an audible warning sound if the driver engages the turn signal. 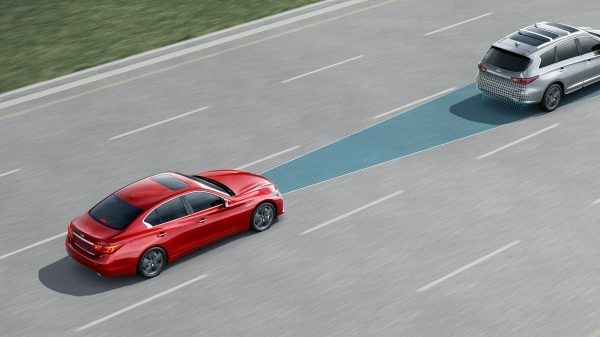 Lane Departure Warning (LDW) utilizes a camera to monitor the distance between your vehicle and the lane markings. 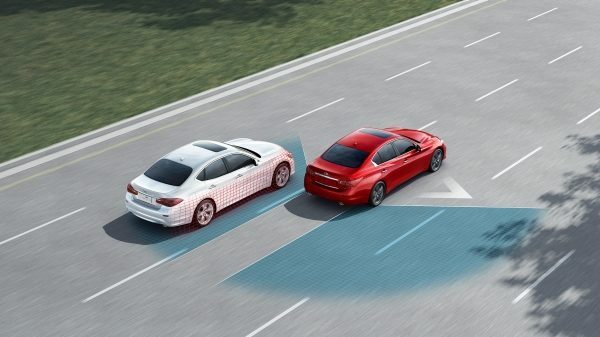 If you drift towards the lane markers, the system can provide a haptic warning. 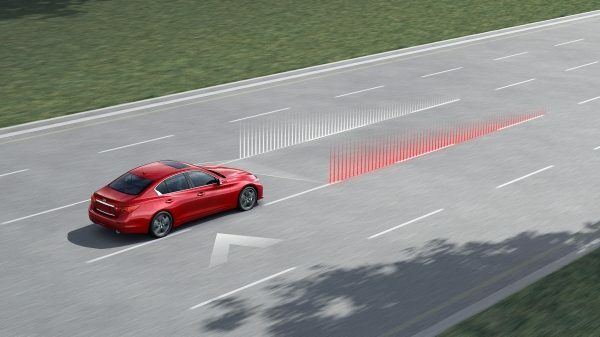 When the system judges that deceleration is required, it alerts the driver using both a screen display and sound and smoothly applies partial to full braking, if necessary, to assist the driver in slowing the vehicle down. 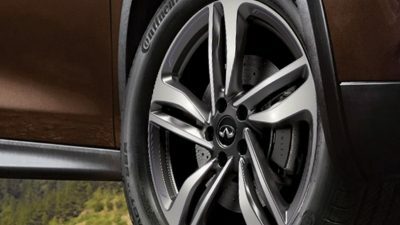 Maneuver with ease, even when you’re running out of space. 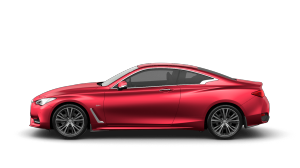 The Around View® Monitor gives you a virtual composite 360° bird’s eye view of your surroundings, delivered in real-time. 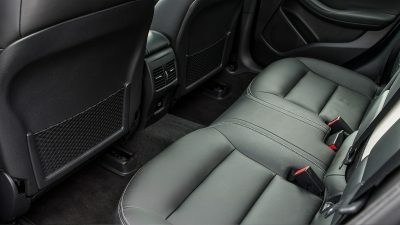 Enhancing your perspective, it helps you navigate out of tight situations. 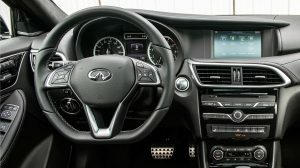 The INFINITI Advanced Air Bag System (AABS) adjusts how fast the airbags inflate, depending on the severity of the impact and the force against the seat belts. 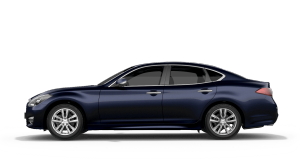 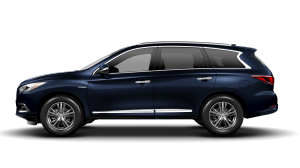 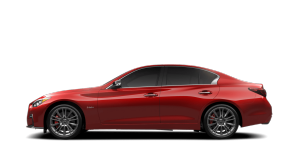 Also included are front knee air bags, front seat-mounted side-impact supplemental air bags, and Roof-mounted curtain supplemental air bags with rollover sensor help provide additional head protection for outboard occupants. 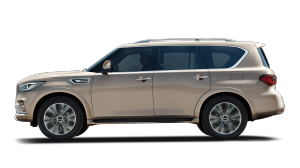 Protect the passengers you care most about with anchors and tethers that ensure a secure fit for your child’s seat. 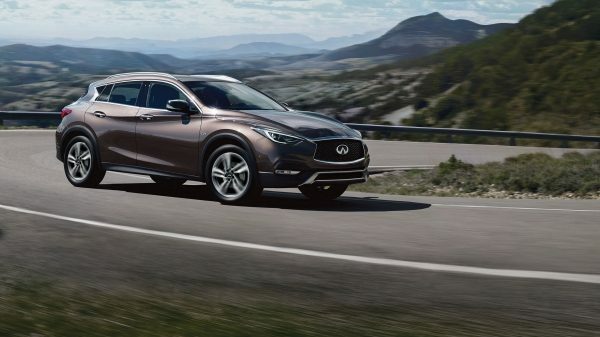 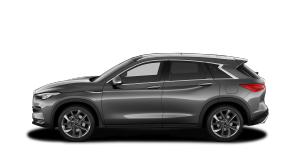 Whether you have a slow puncture or have just lost some pressure, the QX30’s tire pressure monitoring system will warn you before it becomes a problem.